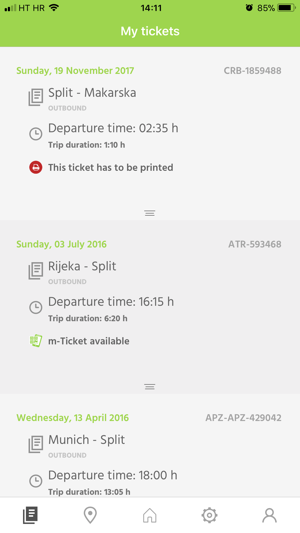 Use the GetByBus app to buy bus ticket for buses in Croatia, Bosnia, Montenegro and other countries in the Balkan region, as well as tickets to Germany, Austria, Switzerland, Italy, Poland and many other destinations. 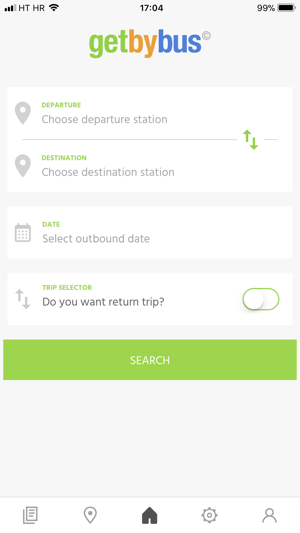 The app allows you to search for timetables and book tickets for more than 3.000 routes from over 60 operators. You can easily buy tickets using credit card. Now, there is no need to hassle with calling or visiting the bus station to get information about the buses. 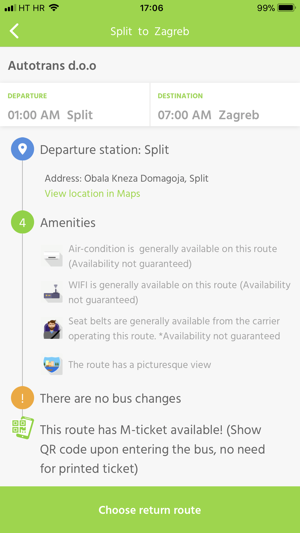 With our app you can easily search buses based on departure time, rating of the bus company or ticket price. Use our bus station finder to locate the nearest bus station and let the app guide you there! 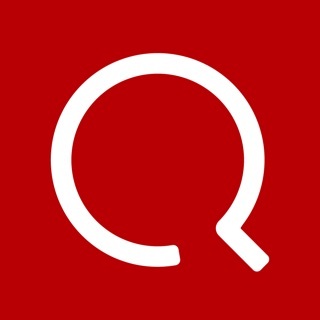 Our FAQ answers almost any question in relation to travelling by bus, if you should still have a question we have not covered, please feel free to contact us 24/7. On E-ticket labeled routes you can use the GetByBus app as your ticket, the bus driver will scan the QR code - and voila! You are ready to board the bus. At GetByBus we believe that travelling by bus is a great way to get around. We also believe that travelling by bus has to be convenient and easy which was not the case just a few years ago. In addition to our app, we have developed a great website as well as features and services for bus companies enabling them to focus on their core part of the business - driving and maintaining the buses! Our motto "travelling by bus made easy" is not just an empty phrase; every day we are committed to do our utmost to deliver the best possible experience for our clients. Why use the GetByBus app? If you are travelling in the Balkan area where buses are the number 1 mean of public transportation, the GetByBus app is "a must have" travel companion. The app gives you a quick and easy access to thousands of bus routes in the region; in addition you will also find a large selection of routes to and from countries like Croatia, Bosnia, Montenegro and Serbia. We are excited to hear what you think about our app, any suggestion for improvement is more than welcome. Have a great trip by bus!